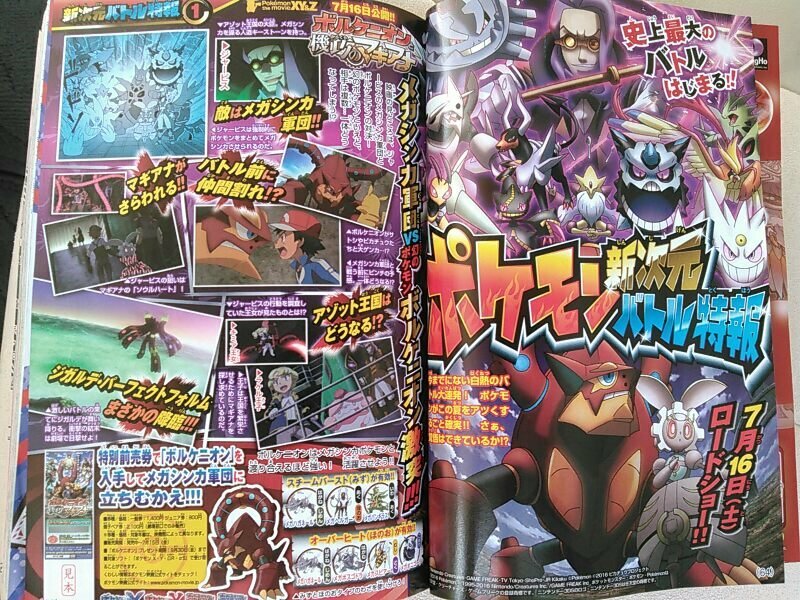 CoroCoro, a Japanese magazine that releases in the middle of every month, has leaked today with new information. However, we only have news on the upcoming Pokémon movie, Volcanion & The Ingenious Magearna. While people may hope that more leaks may still yet arrive, which could include information on Pokémon Sun and Moon, the indication from Serebii is that news on the games will be revealed in next month’s issue of CoroCoro. The claim from last month didn’t state that this month’s issue of CoroCoro would be the source of the Sun and Moon information – just that there would be information during the month (which we received recently), which is a bit sneaky but evidently true. You can view the leaked pages below. Movie information. We have varies screenshots straight from the next film. 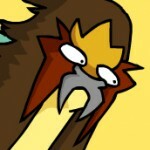 Are you interested in the new Pokémon movie?